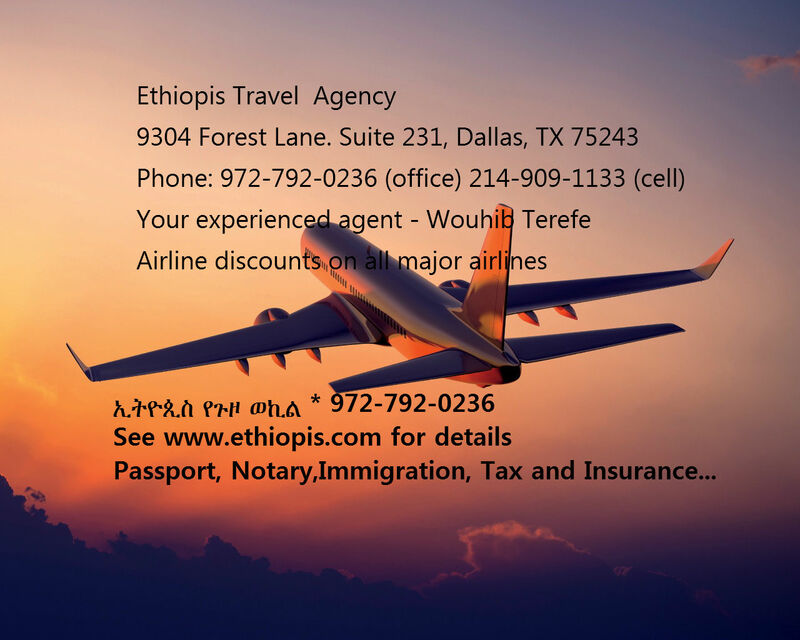 Ethiopis Travel agency has bulk fares for people traveling to and from West Africa/U.S. 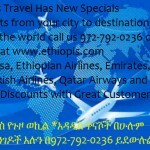 Our low fares include travel to and from the cities of Lagos, Accra, Lome, and Abidjan , among the many cities we offer. Our prices consistently beat internet or other agency fares. Please use the reservation form link from the menu to request your price quotes and we will email you our best offers as soon as possible.